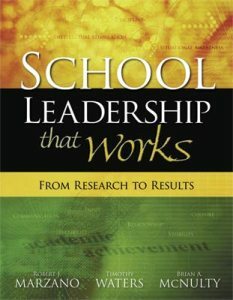 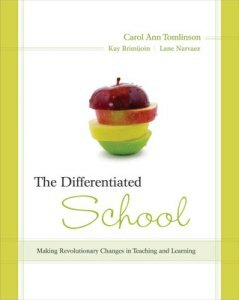 Here’s an indispensable resource for everyone who uses Charlotte Danielson’s acclaimed book Enhancing Professional Practice to support teacher education, evaluation, and professional learning. 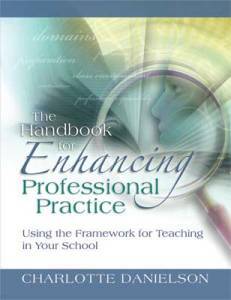 Here’s an indispensable resource for everyone who uses Charlotte Danielson’s acclaimed book Enhancing Professional Practice to support teacher education, evaluation, and professional learning. 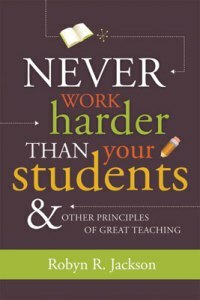 Drawing from the thousands of programs that rely on this research-based teaching framework, this handbook provides guidance in applying the 22 components of successful teaching practice across the entire teacher career spectrum, from preparation through self-directed professional development. 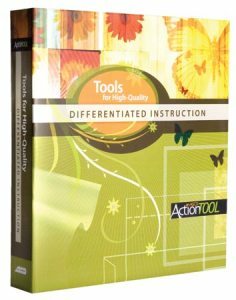 Detailed charts, forms, and checklists help administer every step of a school- or systemwide effort to ensure high-quality teaching.